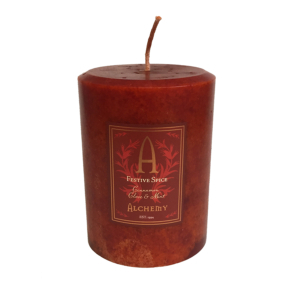 This candle is great for special occasions or everyday use. 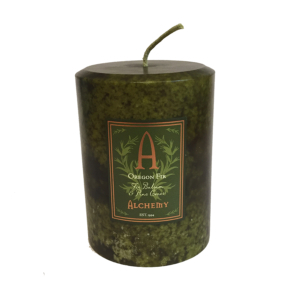 Our Honey Comb, Spruce & Rosemary Candles have the familiar herbal scent, mixed with the woody and deep Spruce brightened with honey. 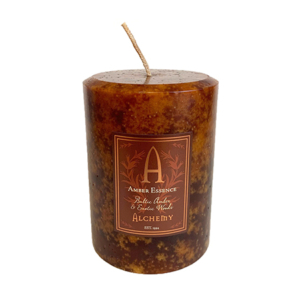 This restorative scent is also grounding and rejuvenates. 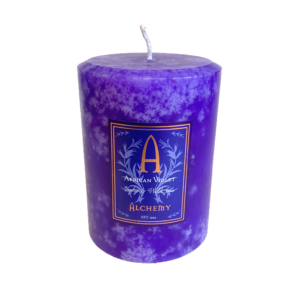 These candles contains essential and precious natural oils of the highest quality herbs and trees. 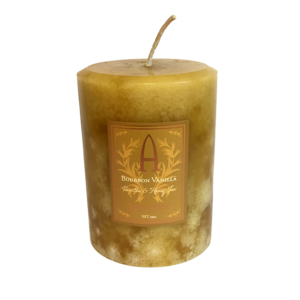 Our custom blends contain pure essential and precious quality natural oils from nature. 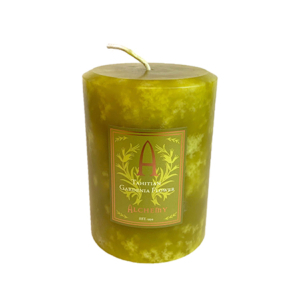 The Honey Comb, Spruce & Rosemary scented candle adds a calm and balance to any room. 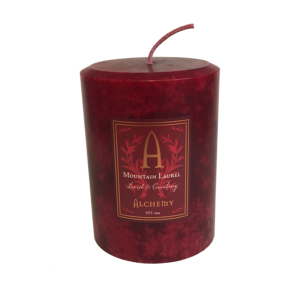 Our essences are of the finest quality and do not contain needless chemicals commonly used in perfumes and other commercially made products.